Here you’ll find a variety of Chinese medicine shop items that Gracie recommends, makes and sells! Soon Gracie’s Chinese medicine shop will be offering traditional Chinese medicine direct for purchase online. Products that Gracie recommends as well as Gracie’s own crafted products are featured here. Watch this page for coming products, deals and special offers. Gracie has a strict standard for products she recommends. They must conform to her high standard of all-naturalness and be of a definite benefit to her clients. Only products Gracie recommends will make the grade! 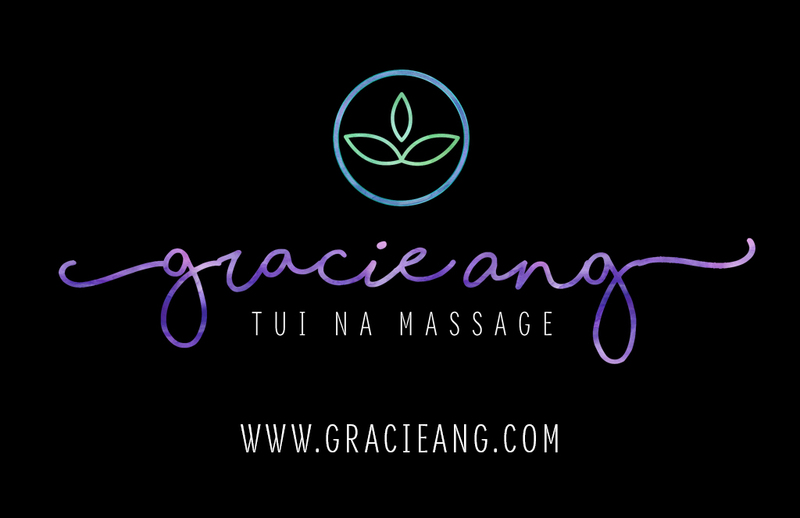 To see a list of TCM products that Gracie recommends, click the button! Gracie’s Liniment is currently under development with the primary objective of “producing a liniment of exceptional effectiveness.” Gracie’s clients will be the first to be able to try this new safe, therapeutic, and highly beneficial product.